It's its own kinda festival, alright: A little country, a little punk-rock, a little psychobilly, and a little bluegrassy, too. 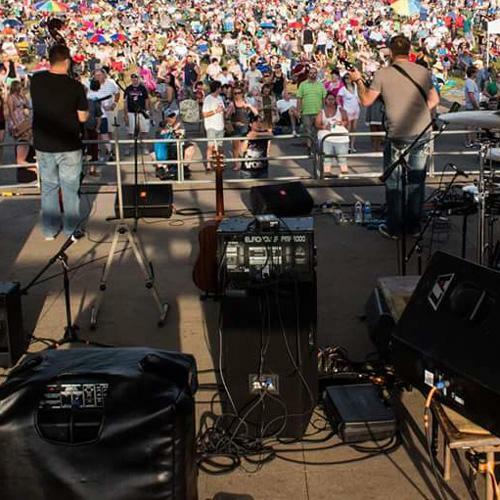 That's the now-annual event known as Gallabaloo, and its second-ever go-round is coming up Saturday, Aug. 15 at Jim N I Music Park in nearby West Springfield, Pa. This year, the one-day festival features quite a tasty mix of a lineup: Jayke Orvis, Whiskey Daredevils, Sean Patrick & the Newgrass Revolution, The DredNeks, The Coffin Bangers, Lunch Munny, and several other genre-spanning bands and performers from throughout the region and country. "It gives everyone an opportunity to see a vast array of very high-caliber bands and be exposed to different styles of music that they might not know that they like," festival organizer Dan Biscoff told the Reader before the first Gallabaloo event last year.